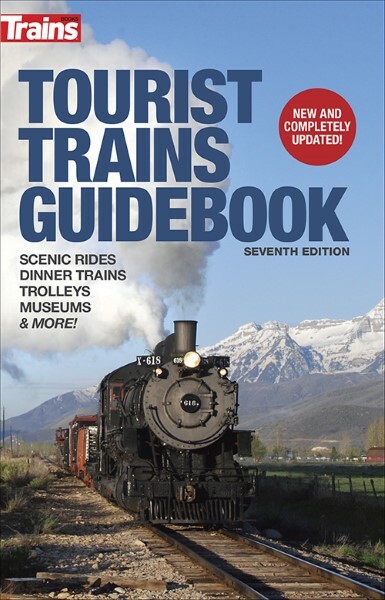 Tourist Trains Guidebook, Seventh Edition describes 500+ of the most popular train attractions, museums, and railroad vacation destinations in the U.S. and Canada. Easy-to-follow format organized by region. Site list, map, and photo at the start of each section. Insider tips on what to see, when to go, and how to get there. Address and contact information for each listing. Don't plan your next vacation or day trip without this valuable guide!